Web Desk: The world is full of diverse culture. In some of the culture, many unique beauty standards have been maintained. Have a look on these extraordinary and equally scary beauty standards. The tribe is from South America, they pier sticks on adolescence to decorate them. The tribe lives in Omo Valley in Ethiopia, they take our waste and turn it to jewelry. The tribe exists in Arunachal Pradesh. Their women are considered more beautiful than neighboring tribes. To not to look unattractive for other men, they wear nose plugs. 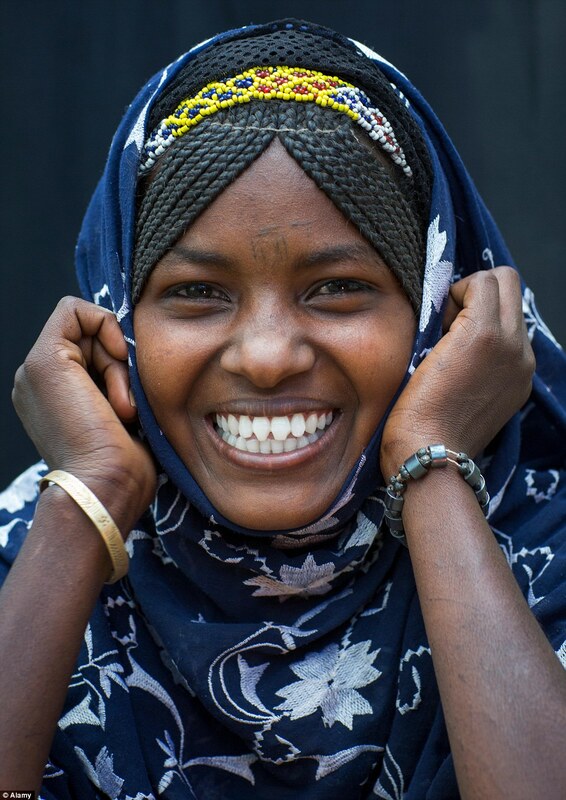 Afar is from Ethiopia, their women sharpens end of their teeth. 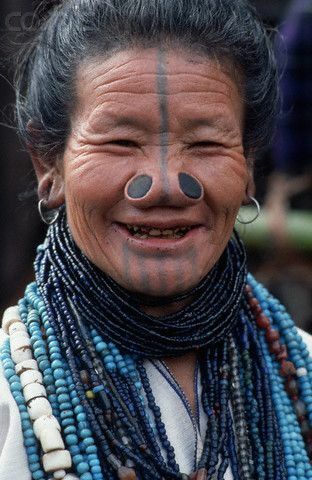 The tribe’s women are known for their lip plates. Initially, it was attempted for protection against slavery, but now has become symbol of beauty. 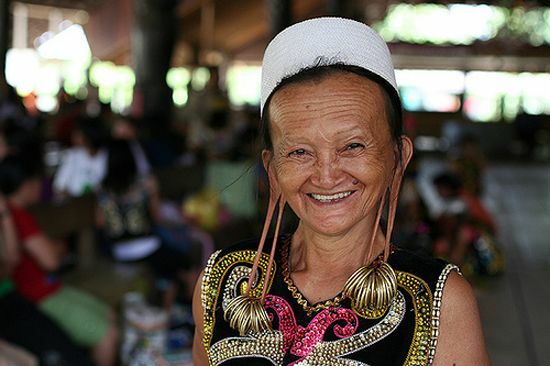 Dayak tribe in Indonesia considers enlarge earlobes, as a sign of beauty. South Korean women want to be cute as babies, so they go through plastic surgery or wear makeup. The latest method is baby fat eyebags, which inject extra fat into the eyebags.